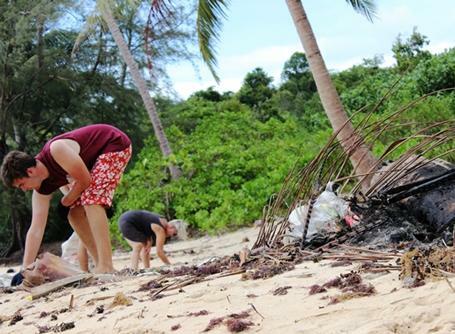 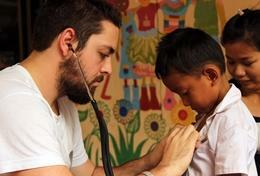 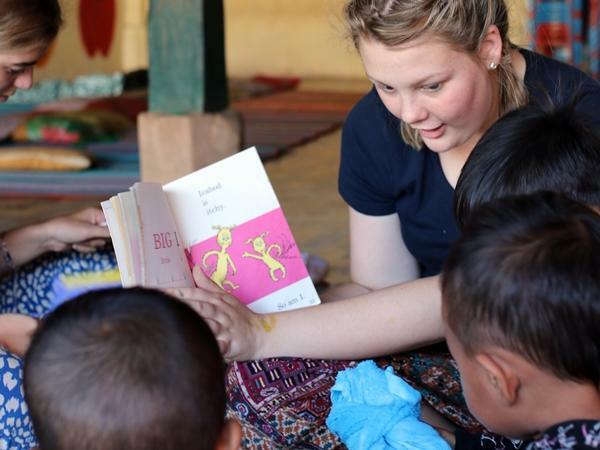 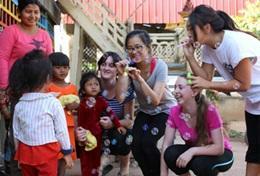 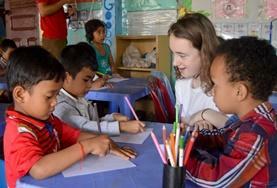 As a volunteer in Cambodia, you can work with children in kindergartens, day care centres, and special needs centres. 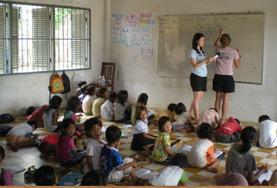 You will help the local staff with basic education, games, and general care activities. Learn Khmer, the local language in Cambodia, and get to know the people and cultures of this Southeast Asian country. Join our Care & Community Middle School Special in Cambodia and work with young children through education while learning more about volunteering and service work. 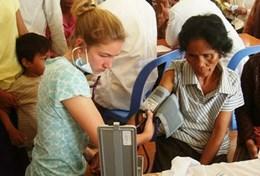 Get involved in outreach work in Phnom Penh and make a difference in impoverished communities while enhancing your medical knowledge. 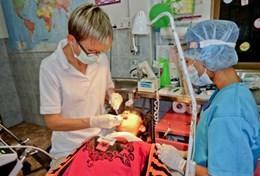 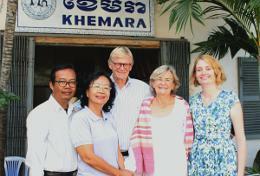 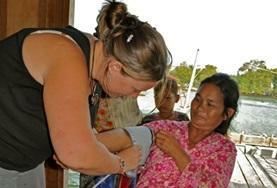 You will also have the opportunity to visit a health center learn about traditional Khmer medicine. 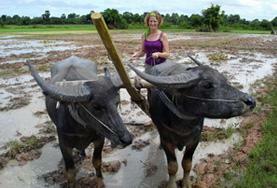 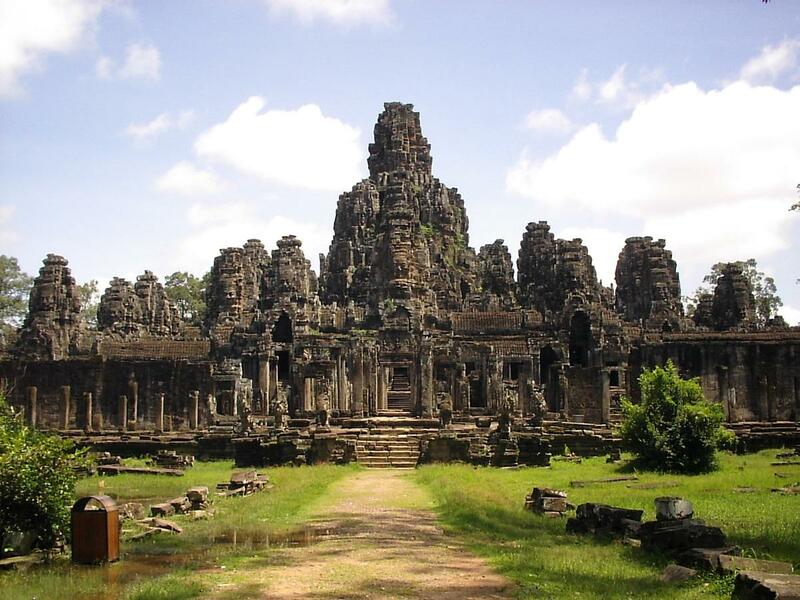 Explore the ancient civilizations and engaging culture of modern Cambodia on our Khmer Project. 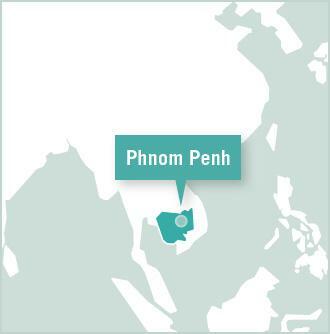 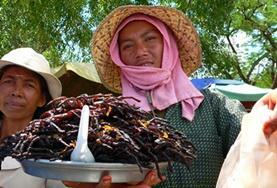 Learn some of the Khmer language, cooking and local crafts and visit the main sites of Phnom Penh. 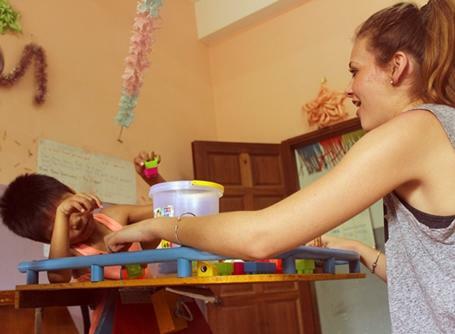 Volunteer in Phnom Penh and work with children at day care centres while also doing important renovation work in the community.